Why my videos have no sound? It seems that Horizon does not have access to the microphone of your iPhone, in order to record sound. 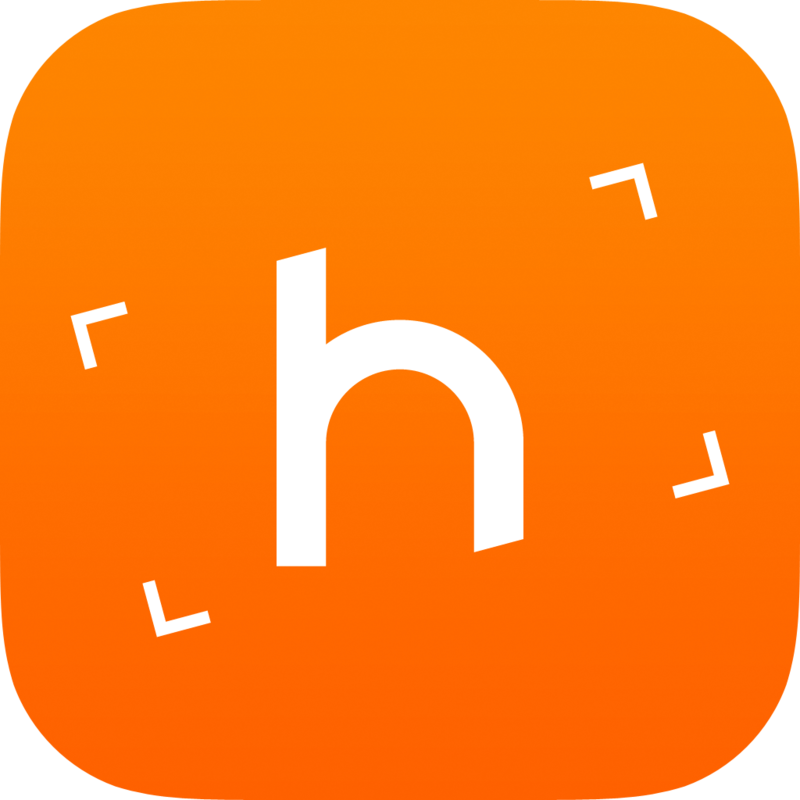 To grant access, all you need to do is visit the 'Settings' app on your device, tap on 'Privacy', then 'Microphone' and check if Horizon is enabled from the list of the apps.